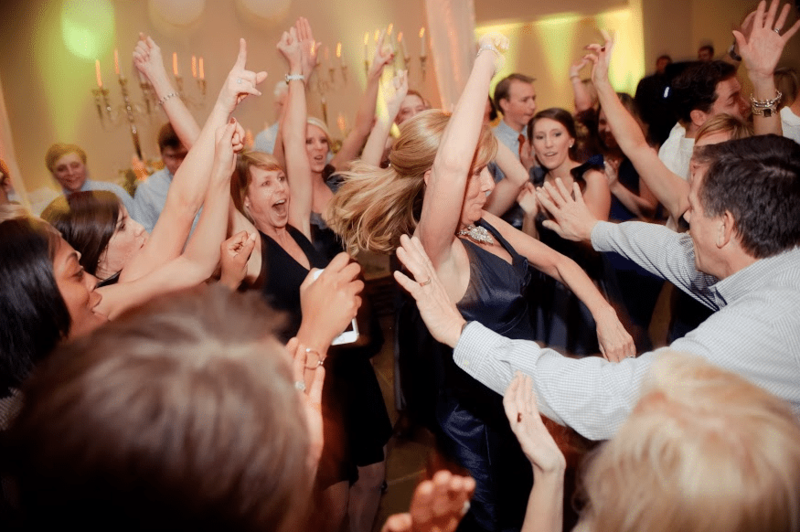 Your wedding day should be filled with laughter, family, friends, and memories. No bride should suffer through a broken heel, a stain on her dress, or even bad breath. 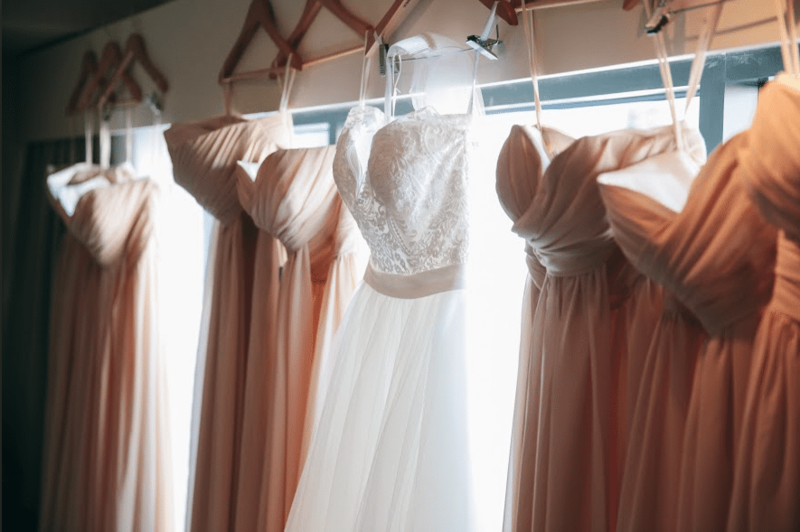 To help her get through her magical day, we’ve compiled a couple helpful bride emergency musts to keep the day running a little more smoothly. 1. Heel Protectors– not something every bride would think of but it is something every outdoor bride will need. These handy little clear slips prevent heels from sinking into the mud, breaking, or getting scratched. They’re easy to slip on before heading into a field for pictures and slip them off before hitting the dance floor. These are also perfect for family, attendants and guests who will participating in pictures or outside games. 2. Ibuprofen– Simple yet easily forgotten. Headaches happen and heels aren’t always comfortable. The moment the bride starts feeling a little pain in her toes, hand her a couple of these to help her continue her night without a worry. 3. Breath Mints– The first kiss as man and wife should be memorable, not filled with worry that the chicken salad sandwich you had for lunch is still lingering around. Hand the bride a mint or breath strip before heading over to the ceremony or a little added confidence and minty fresh breath. 4. Chalk or Tide-to-Go – Spills happen, grass stains can occur, and most outdoor venues include some type of gravel road. 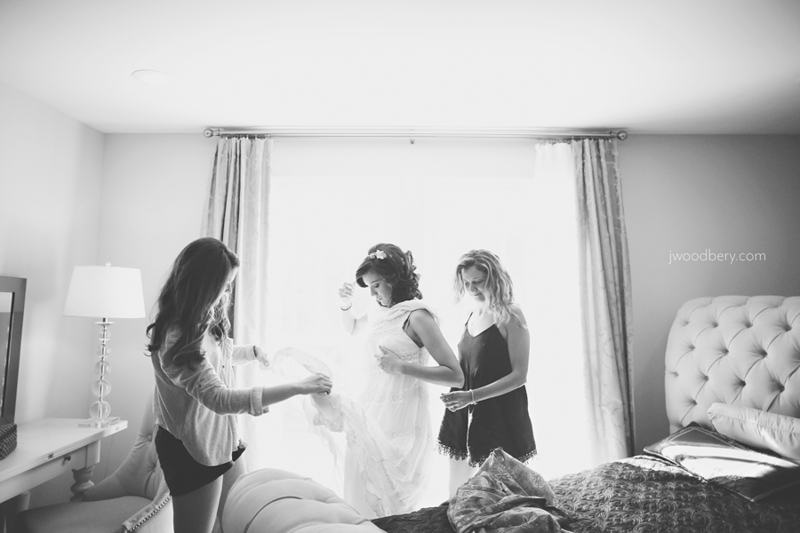 A major bridal meltdown is bound to happen if she spots a spot on her dress. Be there with the solution before she can find it. Rubbing a little chalk will cover it right up and tide-to-go to can get it right out. 5. Safety Pins– Think of this as a helpful tool for the whole bridal party. Bridesmaids dresses can snap or tear as well as the brides. Safety pins are an easy fix to a number of problems and easy to keep in your purse or pocket. It’s a simple must for any bride emergency. Gathering these simple bride emergency musts will help the bride ease her way down the aisle. Don’t let the little things get to her and let her enjoy the day without a worry.